POLICE – Did you lose some money in Home Depot parking lot? 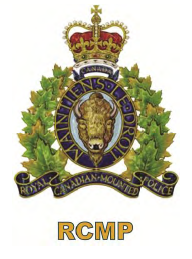 Kamloops RCMP are asking the public to check their pockets and see if they’re missing some money. On Feb. 9 a significant amount of money was found in the Home Depot parking lot. Since then, no one has come forward to either Home Depot or the RCMP to claim the money. If this is your money, contact the Kamloops RCMP with a description of the amount and the denominations of the bills. 1 Comment on POLICE – Did you lose some money in Home Depot parking lot? Where does it go if no one claims it ?. ie drug money?? ?